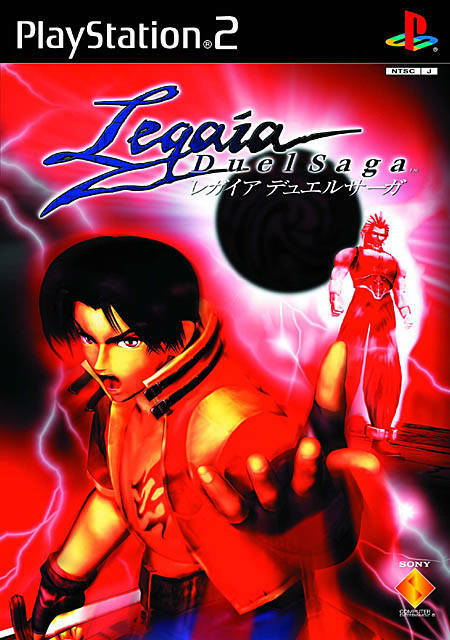 If you like Japanese role playing games you already know what Legaia 2 Duel Saga is about: you assume the role of a young orphan who must save the world from a supernatural villain by traveling from place to place and fighting monsters in random, turn based battles. The story evolves in a fantasy world with magic and castles and the hero has an inner, mystical power he must develop to win. Characters you meet are of the standard variety: the cute, innocent girl who is attracted by the hero but is too shy to admit it, the honorable, experienced warrior, the pirate, the hot female fighter. Nevertheless, I found them likeable thanks to the well written dialogues and the universal values they represent, such as courage in the face of adversity or devotion to your friends. 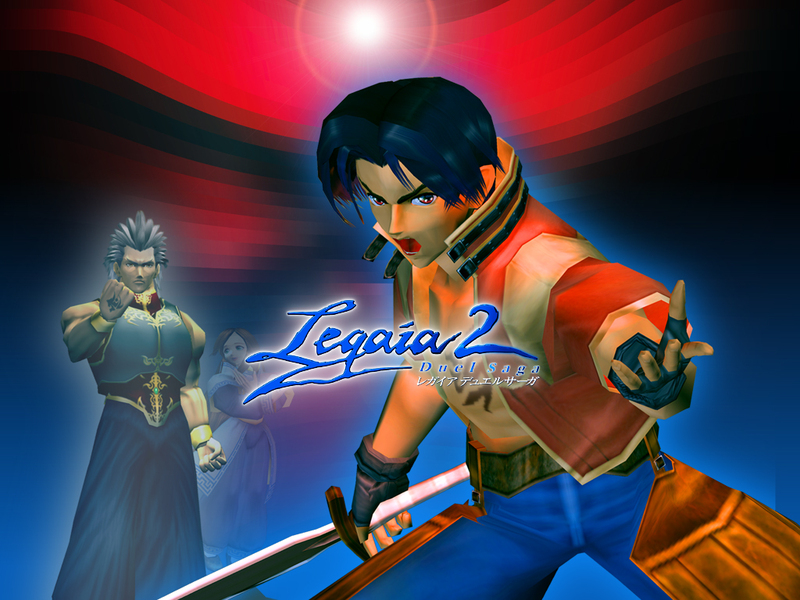 So, what makes Legaia 2 different? 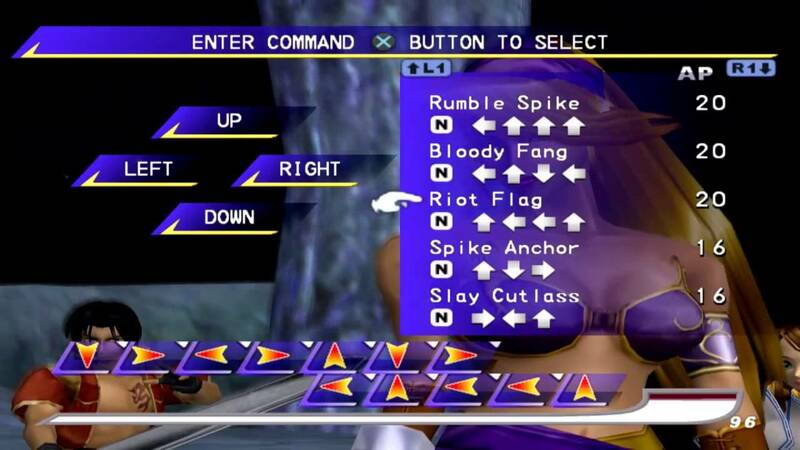 The first thing that comes to mind is the art mechanic: for a normal attack you don’t just select “attack” from a menu but you issue a number of commands. There are four available (up, down, left, right) and each command corresponds to a different attack. For example, the hero swings his sword, the martial arts master kicks or punches and the magician casts spells. Specific combinations of commands trigger more powerful, impressive attacks called arts. Normal arts produce art points while special arts and hyper arts, which deal more damage, consume art points. As your characters level up the maximum number of commands increases, so they can hit more times in one round. Other elements of the game are common in the genre, such as competing in an arena for prizes, traveling with a ship and combining materials to craft new items. To save you go to one of the save points scattered in towns and dungeons, you buy new equipment from shops and rest in inns. Naturally, your characters can cast spells, which are necessary to eliminate monsters fast and make grinding much easier. Enemies are soldiers, giant birds, golems that smash you with their huge arms, skeletons, hideous lizards, crawling flowers and others. Besides the characters personalities and arts, I enjoyed the music and puzzles. I admire the Japanese artists’ ability to create so many different tunes for so many games. Music in Legaia 2 sometimes has an epic or foreboding tone that makes the dungeons more interesting. Also, you are required to solve various smart puzzles, such as moving crystals on red squares or lighting pedestals in the correct order to open a sealed door. Unfortunately, Legaia 2 is marred by some deficiencies. The graphics are disappointing for a PS2 game, with blocky models, ugly origins (those are spirits that reside in people called “Mystics” and allow them to cast spells), grass that looks like green paint and trees with no animation. The story has no surprises or originality and becomes stereotypical during the final confrontation. The combat system is shallow, requiring little thought on behalf of the player, and the game world is small, leaving no room for exploration. Despite the above, I found Legaia 2 to be addictive and I completed it after about fifty hours. Its simple gameplay offered me mindless action and was good for relaxing. 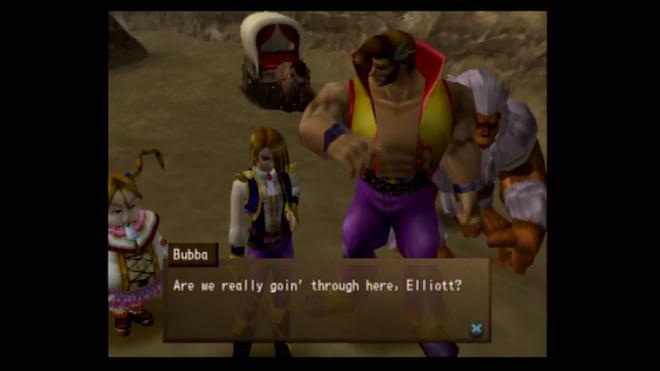 However, other PS2 role playing games are of much higher quality, so I could not easily recommend it.